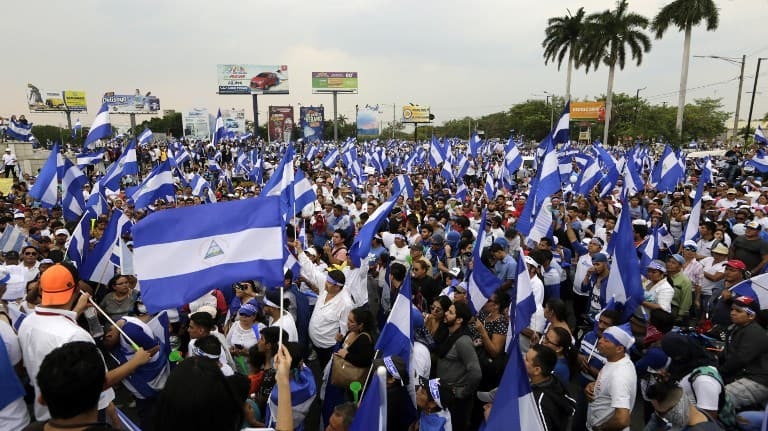 MANAGUA, Nicaragua – A new tiff between Nicaragua and Costa Rica over the succession of the pro tempore leadership of the Central American Integration System (SICA) has cast new doubt over what some analysts say is an already shaky regional unification process. According to SICA’s institutional statute, the presidency pro tempore should rotate every six months in a north-to-south geographical order. 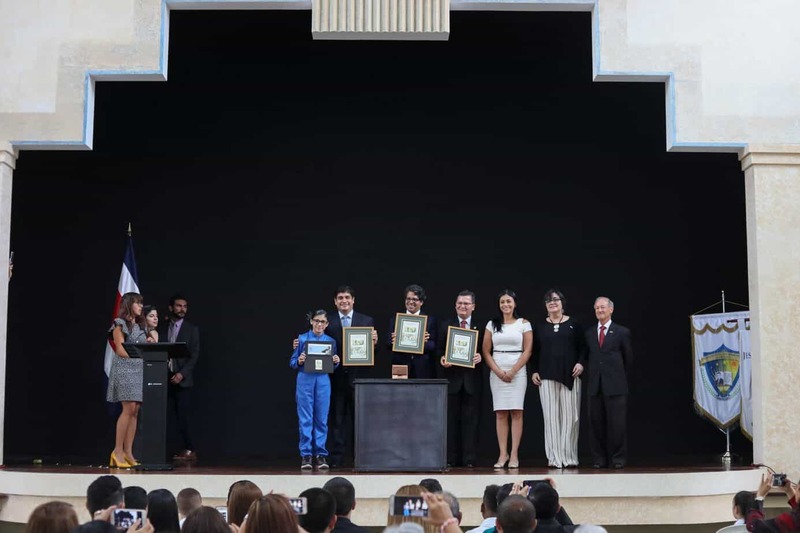 That means current president Daniel Ortega would hand over the SICA leadership on July 1 to Costa Rican President Oscar Arias, who in turn would pass the honorific to Panamanian Presidentelect Ricardo Martinelli in 2010. The problem, some say, is that neither Arias nor Martinelli are believers in SICA – a situation that has cast some doubt on what could happen to the regional integration process under their watch. Arias is an admitted skeptic of the Central American integration process and is the only regional president who consistently skips all the SICA summits, which he recently said are a waste of time. 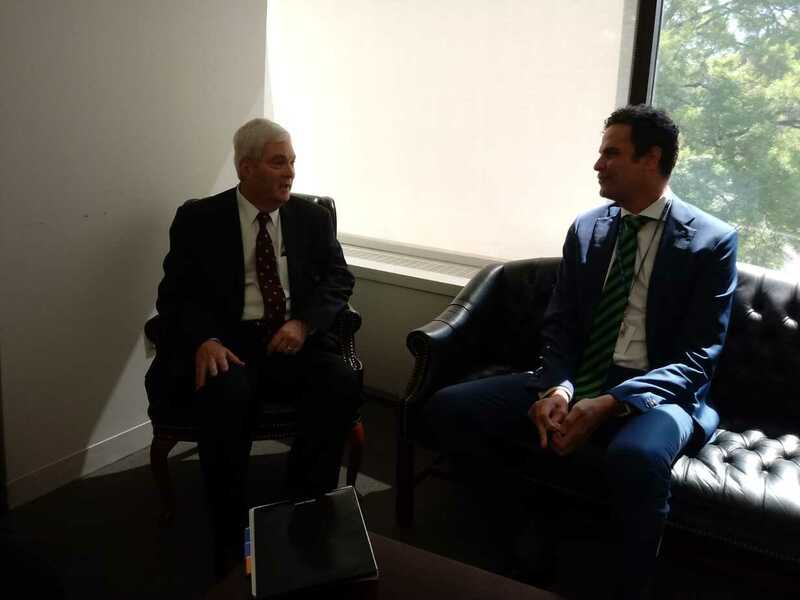 Martinelli, meanwhile, has already stated his intention to withdraw Panama from the Central American Parliament (Parlacen) upon taking office July 1. Now the government of President Ortega, which has passionately lobbied on behalf of Central American unification, argues that SICA is too important to entrust to someone who thinks he’s too important to be a part of the club. Deputy Foreign Ministry Manuel Coronel Kautz said last week that Nicaragua would like to see the SICA honorific pass next month to Guatemalan President Alvaro Colom instead of Arias. “We can’t afford to put Central American integration at risk,” Coronel told The Nica Times. “There’s a lot at play right now.” Coronel said that passing SICA leadership to Colom would give the embattled Guatemalan president an important institutional backing amid calls for his ouster. But regardless of the situation in Guatemala, Coronel said, SICA is too important to entrust to Costa Rica. Coronel noted that Costa Rica remains on the institutional margins of SICA, refusing to join the Central American Court of Justice, Parlacen or the CA-4 immigration initiative. 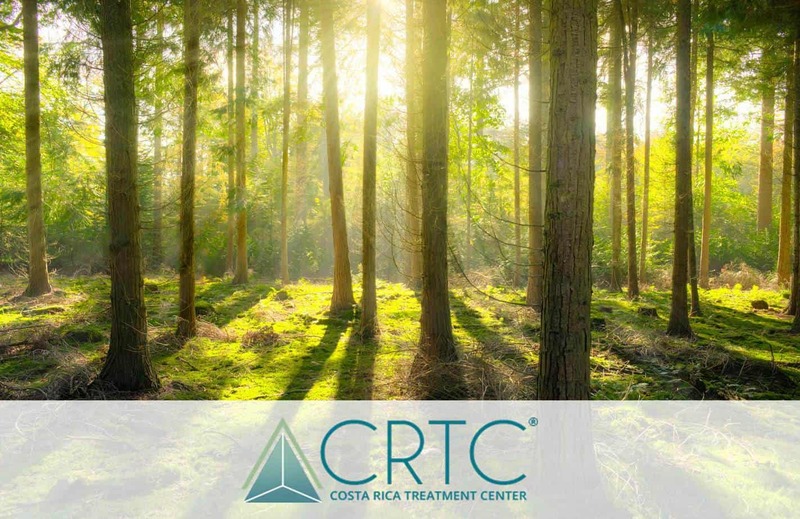 And when it comes to economic integration, Costa Rica has further dragged its feet; it was the last holdout on the Central American Free-Trade Agreement with the United States (CAFTA) and is behind other countries in the region on the Central American Customs Union. Arias, for his part, reiterated his feelings about SICA last week by saying the presidential summits are a waste of time because they fail to address important issues. “My experience is that these meetings are not good; the agendas are not made to address the principal problems facing Central American countries,” Arias said in declarations published in the Costa Rican daily La Prensa Libre. Arias’ comments could also been interpreted as a rebuff to Ortega, who for the past six months has set the SICA agenda – one the Costa Rican president has ignored by failing to attend the meetings. But following Coronel’s proposal to skip Arias’ turn as president pro tempore, it’s Costa Rica turn to cry foul. 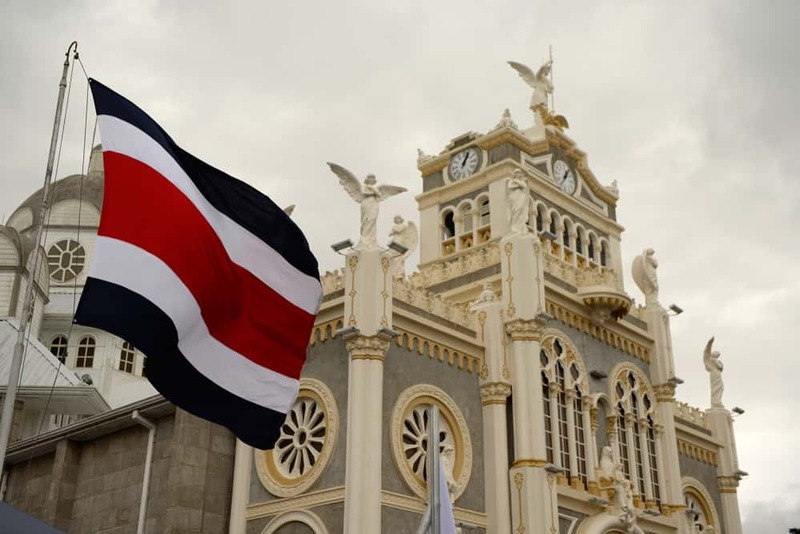 “Costa Rica regrets the disrespectful, inappropriate and hostile language in statements made by the high Nicaraguan government official,” said a statement from Costa Rica’s Foreign Ministry. For Nicaraguan political analyst and former Foreign Minister Emilio Alvarez, Coronel’s proposal to bypass Costa Rica in the succession of SICA leadership has a lot to do with the “historical rivalry” between Ortega and Arias, which dates back to the two presidents’ protagonist role in Central America in the 1980s. He says it’s just another example of personal politics and agendas becoming obstacles to Central American integration. Ortega, the analyst added, is also guilty of mixing personal politics into the institutional integration process by repeatedly mentioning the Venezuelan-inspired Bolivarian Alternative for the Americas (ALBA) in all his SICA speeches. Behind the scenes of Central American integration, Alvarez says, “is a complex panorama of personal and political differences,” which ultimately makes the presidential summits “meaningless” photo opportunities. Yet despite Costa Rica’s and Panama’s lack of enthusiasm for SICA, analysts argue that cutting the two countries out of the rotational-leadership loop would do more harm than good to the integration process. While the next two leaders of SICA have admitted doubts about the institution they’ll be heading, some analysts say it’s ultimately not that important who in the region holds the honorific title. Solís also stressed that integration is a mostly institutional process and that the role of president pro tempore isn’t all that influential on how that process evolves. 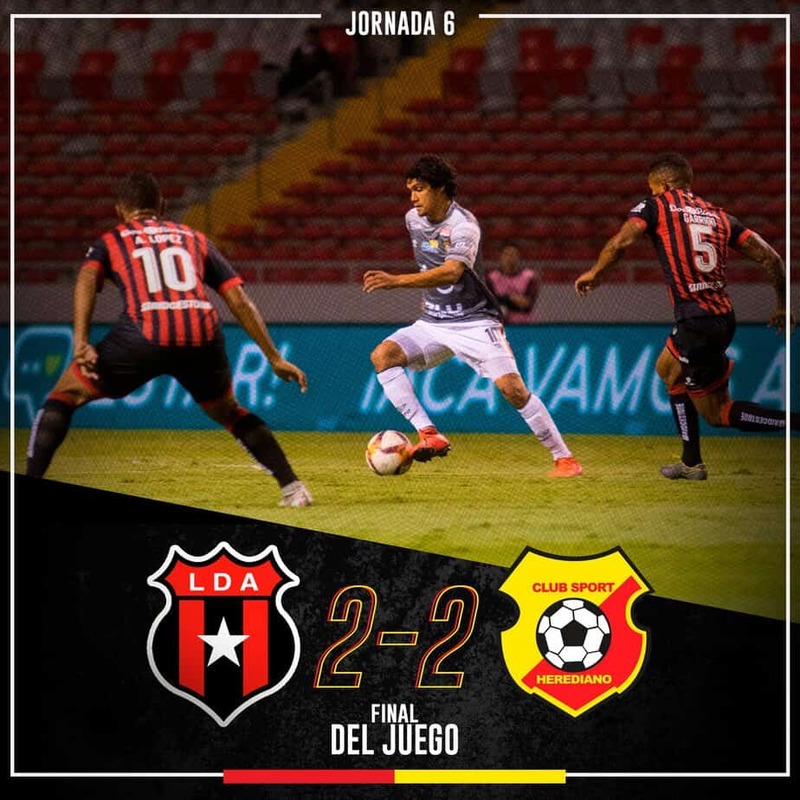 The real work is done by the technical staff and the institution’s secretary general, he said. In fact, Solís noted, some of the more enthusiastic presidents pro tempore have ultimately been some of the biggest obstacles to the integration process.